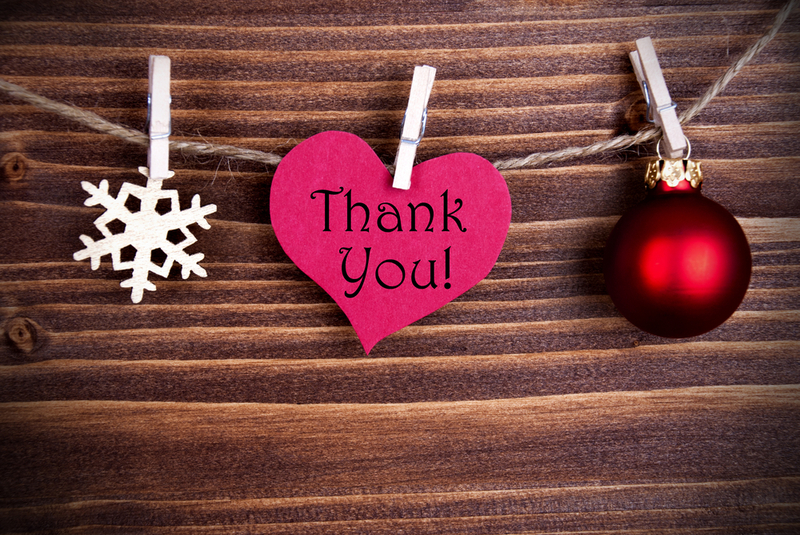 Give yourself the gift of gratitude this Christmas time…. and enjoy the magic that this spreads to the world around you, as you reconnect to your inner-sense of peace and plenty, joy and happiness. At this sparkling, busy, time of year, whatever your background, spiritual orientation or religion, do you feel pulled in many directions, to give more and more time and energy? The pressure can truly build and the suggestions that we should be perfectly happy can seep into the subconscious, whether it’s from photos the images social media, all of external life can seem to suggest that you can create the perfect lunch, outfit, manage to purchase that “sold out” present for the right person and lift the spirits of all those around you. So amidst the whirling intensity and end-of-year escalations, how can you beat a retreat from the heat and reconnect to your inner-peace? It all begins with counting your blessings consciously, so give yourself the gift of practicing Gratitude with this simple mindful practice. As Dr Noelle’s Nelson’s wonderful book, The Power of your Appreciation demonstrates, appreciation is a dynamic energy force that can enable you to change your life state in the present moment (and into the future) for the better. And it can be a simple mindful practice – where you focus on one thing, right now, that you can be truly grateful for about that situation, thing or person. You can literally appreciate your way UP the good-vibrational-state tree! It could be that you are grateful for your, that you have a warm home, that you live in a place of relative peace, or that you have a loving partner, mother or friend. And as you do this reflect on how your mind state shifts, how your breathing changes…. how your muscles feel in your body? You will feel your life force, your prana, flowing more freely, deeply and easily and bubbling over, just like magic, to all of those around you. Feel your life state expanding as your positive energy rises. Whatever you appreciate will appreciate in size and energetic vibration. So why not, this Christmas, keep a gratitude journal. Gratitude is more than an attitude, it has an energetic resonance that opens your heart chakra and enables your mind to find acceptance also for more challenging people and situations. So for a healthy, happy Christmas spread the peace and love by focussing your mind powerfully on everything YOU can appreciate.